Smartphone manufacturer HTC is looking to its One device to be the savour for the company, and while the handset has impressed many a HTC One release delay has now been confirmed with the company’s recent slump being blamed. Last week we heard the device would be seeing some delays in the UK with the main reason being difficulties with the company sourcing the rear camera modules. Now a number of HTC executives have stated the company is suffering severe shortages of its camera module, and while a delay was expected in the UK it was thought other regions wouldn’t have any issues. Now though Unwired View are reporting that Best Buy are going to push back the release date for the HTC One, and the main reasons that are being given for the component shortages is the company’s reputation was damaged during its slump last year. As sales continued to fall away last year the company had to slash component orders a number of times, which cost HTC their top tier client status among supply companies. Trouble is now the company has announced the HTC One they are having trouble getting suppliers to produce enough components quickly enough. Component manufacturers don’t have the extra capacity and are instead supplying more reliable rival companies first. The company’s future may now be decided if it can’t get enough HTC One’s out of the door before the Galaxy S4 is released shortly, and CEO Peter Chou future may be in the balance if HTC’s fortunes don’t improve this year. 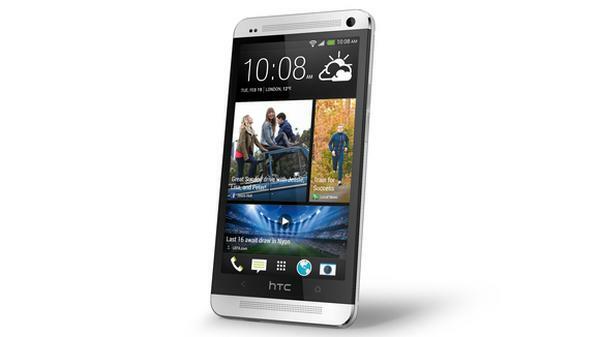 Are you hoping to pick up the HTC One?